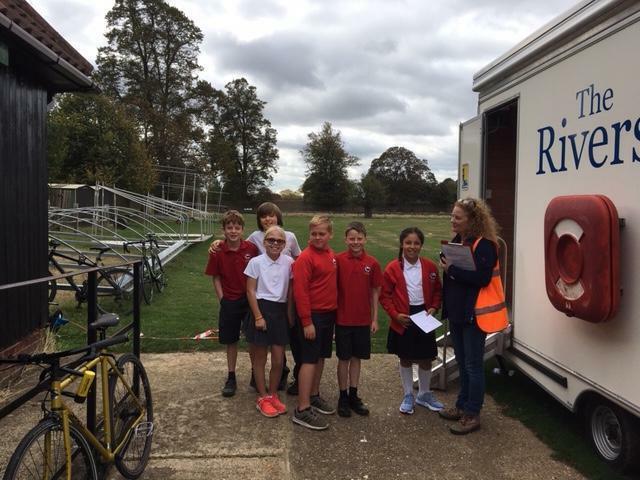 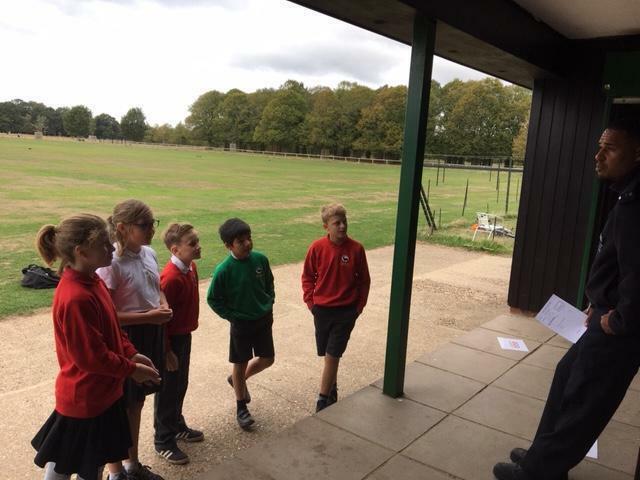 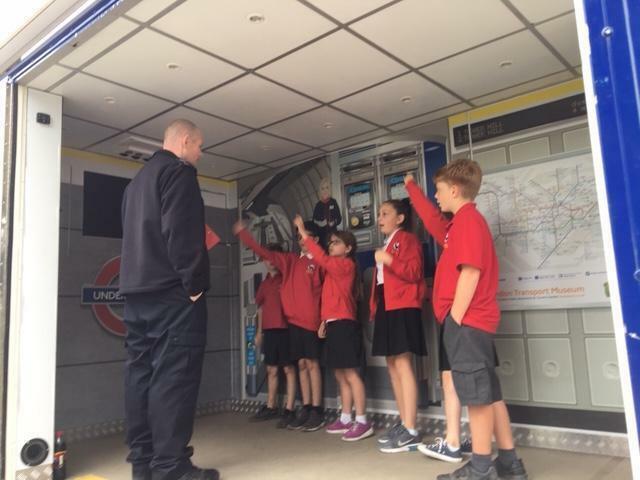 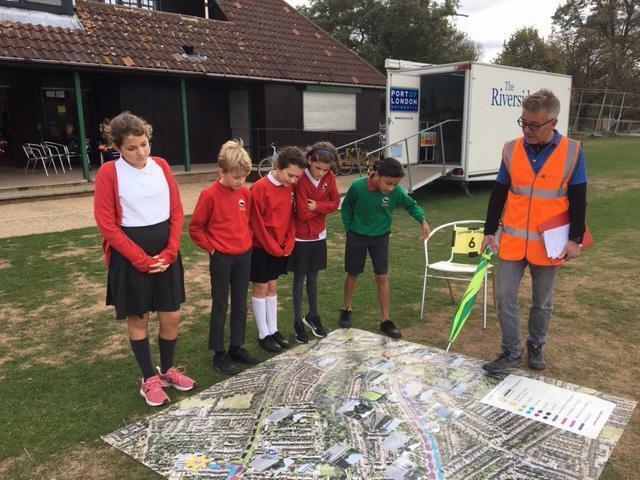 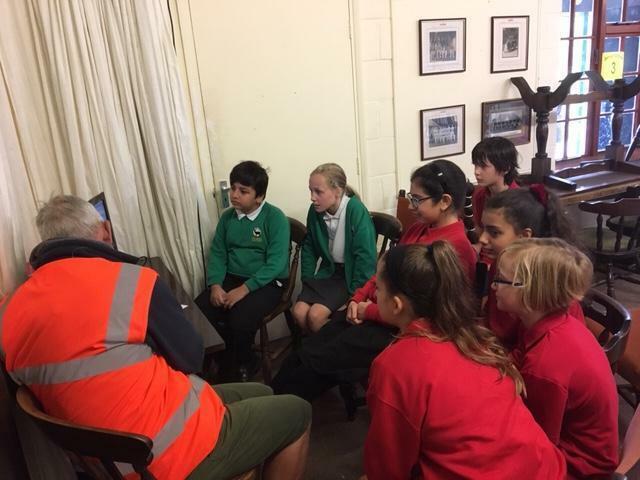 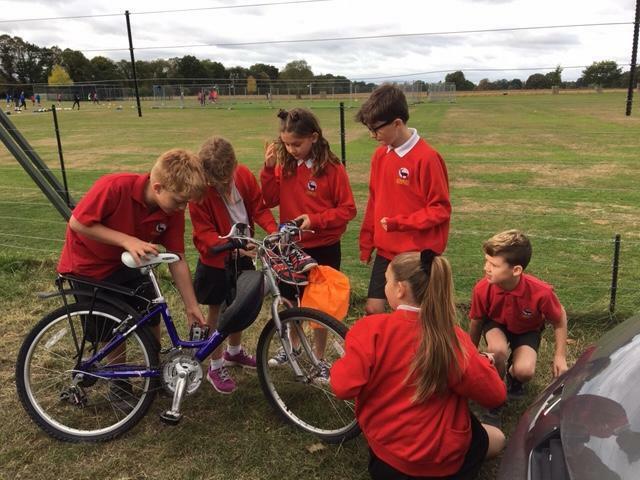 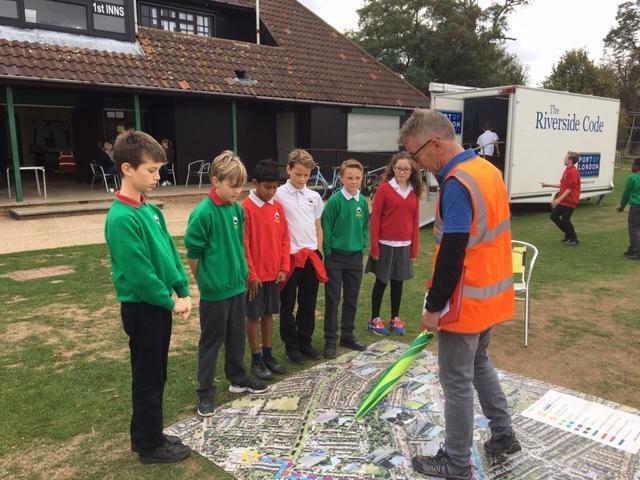 Year 6 visited Bushy Park as part of the Junior Citizen Scheme. 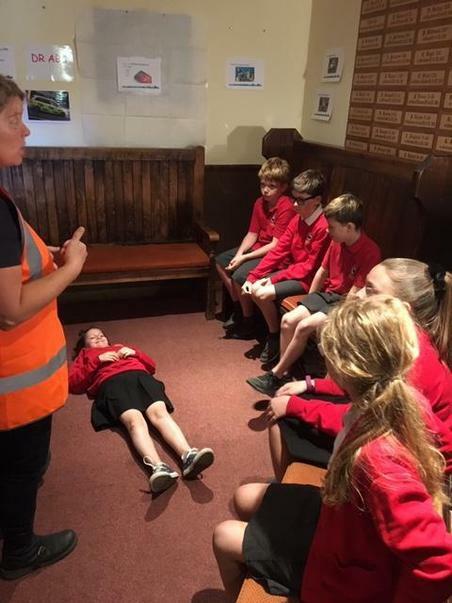 This scheme gives young children the skills to deal with a wide range of emergency situations. 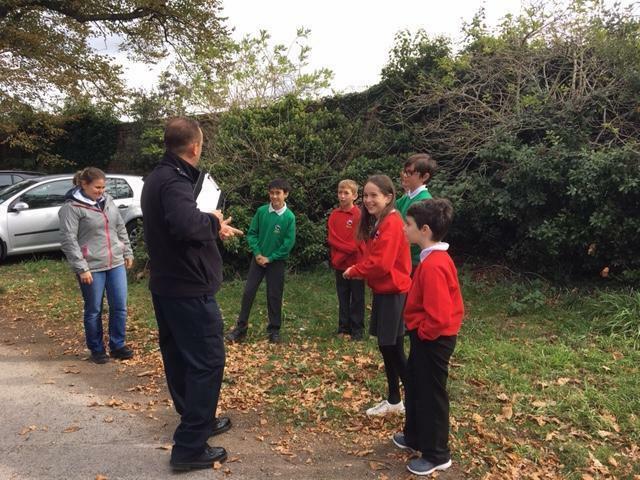 It can also help children contribute to their community through good citizenship. 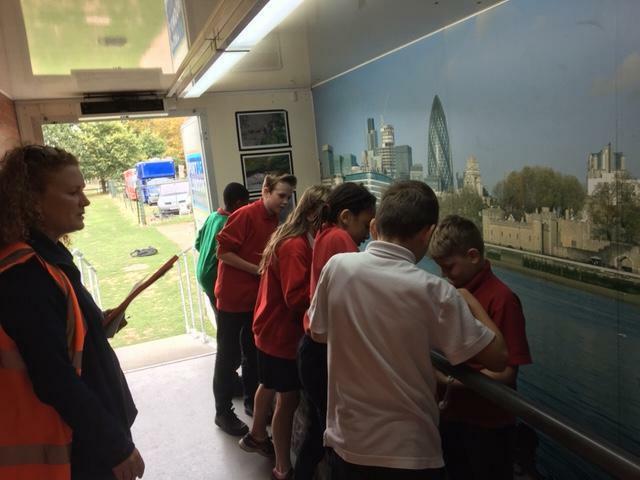 It provides children with realistic scenarios and encourages them to think through the problems and resolve them. 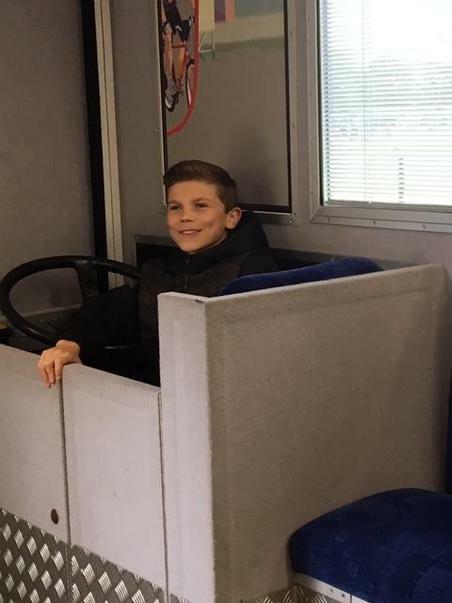 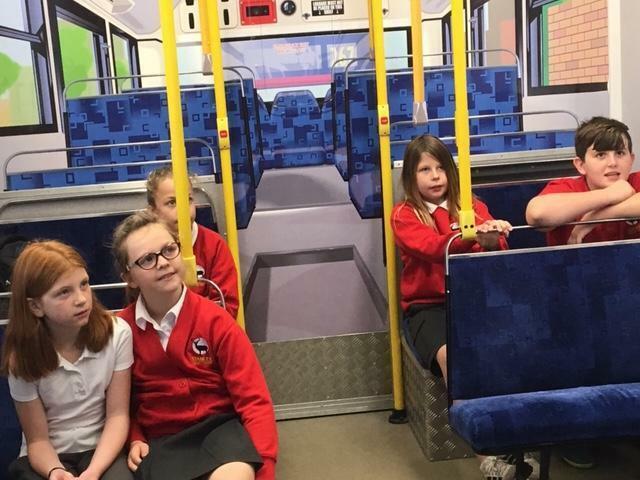 The Junior Citizen scheme includes using public transport, basic first aid, safety by water, road safety and health issues.